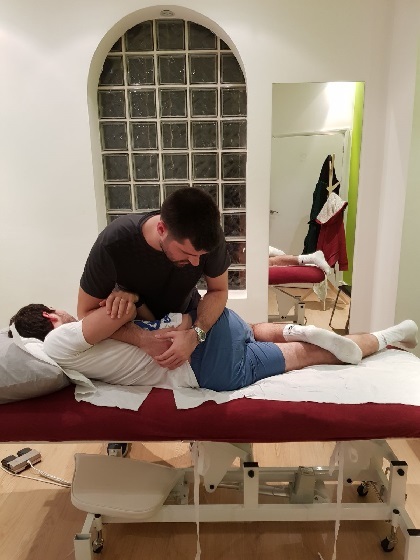 Our approach is different to traditional physiotherapy, as we prioritize mobility and we expect our patients to actively participate in the treatment process. We want you to have a say in your treatment, rather than passively agree to whatever an “expert” will offer. On your initial assessment, which will take approximately 1 hour, we will listen to your needs and the limitations that arise from your concern/injury. It is important to note that in our clinic we offer help to individuals who want to elevate their sports performance too. This is ranging from a running personal best to landing a professional sports contact and beyond..
A thorough assessment of your mobility will follow and point to your individual needs. For the treatment process we utilize a range of different modalities as outlined below. We recommend wearing comfortable clothes for your initial assessment. You should expect a detailed initial assessment! That is how things kick off. Within the first session of yours we expect you to be able to understand the nature of your concern. We will re-establish together a sensible plan for your recovery. Prime and foremost we will offer you specific outcome measures. That means that you are in control of your progress and you can assess the improvement you make after each session! Promise to keep healthcare jargon to a minimum! Functional Range Release® (FR®) is an innovative soft tissue management system. Dr. Andreo Spina invented this technique and ensured that this will be the NEW GOLD STANDARD to optimize soft tissue function. The concept stands on sound evidence and latest research coming up only solidifies this notion. This is because the FR® system was created based on evidence first, fundamental research in our healthcare, years of Clinincal Expertise (treating real people), along with common sense. Have you noticed that already some of the biggest sports organisations are affiliated with it? I am proud to offer that as a first in the UK since 2014. The people treated with these standards have been some of my most loyal followers. Guess what? They told their friends too!! 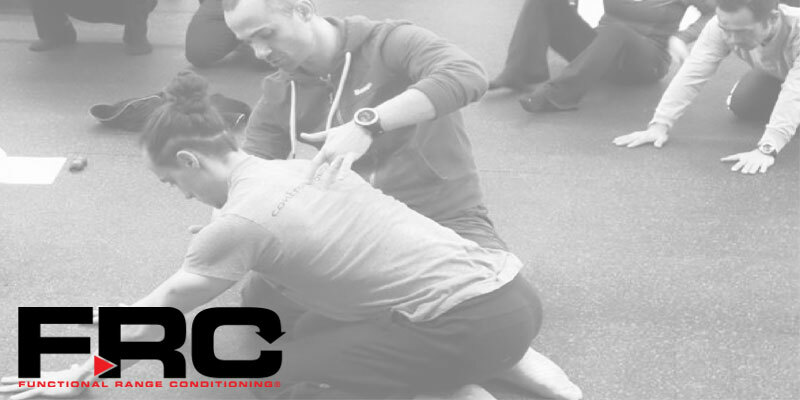 Functional Range Conditioning is a system of mobility training based on scientific principles and research. Its multifaceted approach addresses the joint along with the neuromuscular control and the musculature over it. Nothing is left to luck… It did a great deal for me to cut through the clutter and get rid of old fashioned exercise prescription “recipes” used. I attended the FRC seminar/workshop that offers the title FRCms (Functional Range Conditioning mobility specialist). After this my exercise prescription changed direction. Targeting specific tissues with innovative ways reduces the return to sports times for my patients/athlete and ensures that re-injury rates are minimal, if any. KINSTRETCH is a movement enhancement system that develops maximum body control, flexibility and USABLE ranges of motion. The KINSTRETCH practice as we say it is utilised in a group exercise setting. It will reshape your beliefs and understnding about your body. If you are feeling that your current practice is not helping you achieve your goals or it too easy/dull, then KINTRETCH is for you. Look for a class in London. 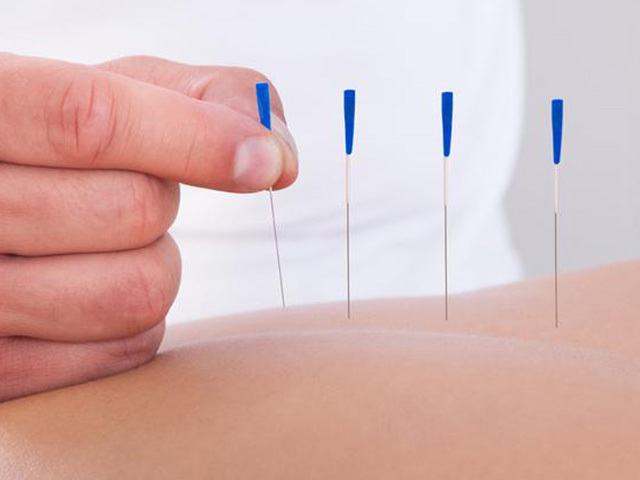 Dry Needling is a complementary treatment method which falls within the scope of acupuncture. It shares a common background with traditional Chinese medicine in the context of using the same needles to stimulate the nervous system and the muscles. This modality has become wildly popular after the textbook “Myofascial Pain and Dysfunction: Trigger Point Manual” was published by Dr. Janet Travell. The theory behind trigger points is that some areas in our body tend to be a lot more sensitive to stimuli compared to adjacent ones. As a consequence they get a lot more tense and tend to create discomfort, when a dysfunction is present. 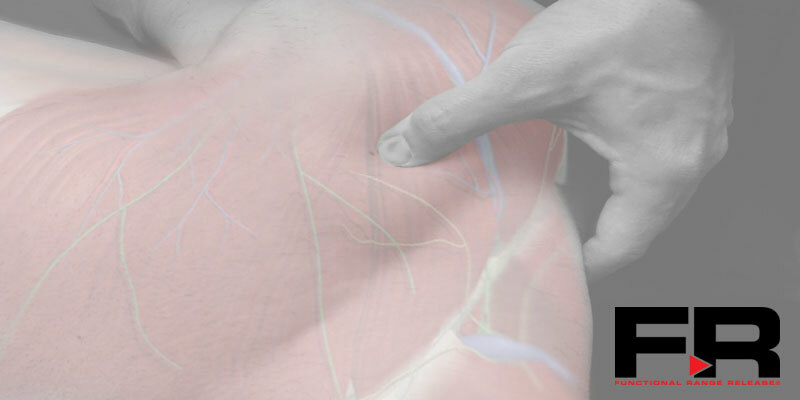 Relief from from pain and other symptoms is the outcome of stimulating the trigger points, which can sometimes be achieved very quickly (within a few seconds). I find it very effective with a variety of conditions such as TMJ disorders, headaches, low back and pelvic pain, gluteal trigger points etc. Patients are screened to ensure they can receive acupuncture with no adverse effects especially if they are new to this treatment modality. After our initial assessment we will pinpoint the areas in your spine that move less than they should. After releasing the muscles involved, spinal manipulation is a very powerful tool to make further progress. It facilitates mobility with a HVLA (high velocity low amplitude) technique. This is proven by research to inhibit hypertonic muscles for a short period. As a result we have a window of opportunity for approximately 15 minutes to re-educate fine movements your spine does. After this your spine will have gained mobility and opened a path to better control yourself. On a side note we use the above technique to re-educate your muscles. It is not just a stand-alone treatment that keeps repeating itself with diminishing results.